Start your own Virtual ISP, Wireless ISP or Multi-Service Provider with your own plans and prices! Now you can enter the prepaid or postpaid broadband markets in a fast, cost effective way without the need to spend $250,000 or more to commit to sufficient volume or $50,000 for a franchise or wholesale service agreement with wired DSL, Cable and FiOS Broadband ISPs! ISP Wholesale Networks private label cloud-based SaaS dealer platform is the solution for wireless dealers, organizations and retailers who want to add value to your current product lineup, increase store traffic or simply want to offer your own prepaid or postpaid wireless and broadband services at your own retail prices! 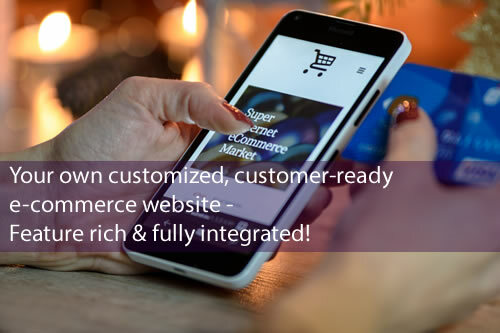 This is NOT an affiliate programme: you buy from us at wholesale, then set your own prices for plans, activation fees, hardware, materials & keep 100% of the profits! Create & market your own brand: Sell high-speed Internet, Broadband & IPTV as a stand-alone or create value-added bundles. No spiffs & no more waiting 30 days or longer to receive commissions from the carrier - your customers pay you upfront and every time they come back to pay their bills (whether online or in-store). No term contracts for most services. Easy startup. 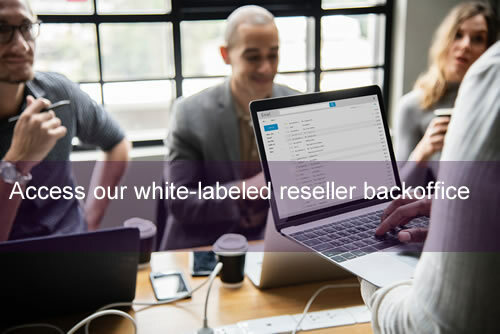 Private Label: Resellers get a white-label portal, Dealers get a customized e-commerce website, complete with back-office. Value-Added Reseller product add-ons available. With White Label SIM, any business or organization can sell their own wireless service plans. NEW: Personalized options coming soon - your brand printed on hardware & have your company name appear on the subscriber's device! We offer custom branding and packaging services from printed marketing materials & branded hardware to logo, business cards and web design. 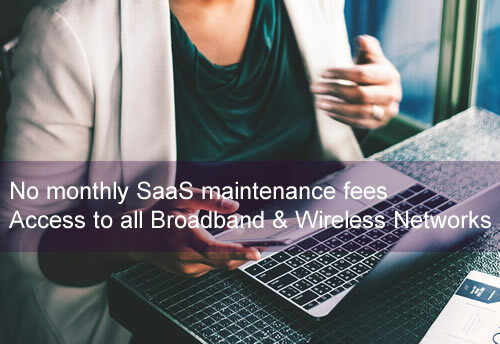 Web-based Reseller Portal that allows White Label SIM resellers the ability to activate plans and recharge mobile service in the cloud from anywhere with internet access. Dealer portals for end-users to order & pay their bills online. Customized Android & iPhone apps coming soon! and an ISPWN representative will call you on the same or next business day. © 2019 ISP Wholesale Networks, a division of Easy Systems Inc. All rights reserved. Errors and omissions excepted.